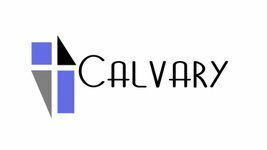 Calvary Baptist Church is a church of families raising missionaries for Christ, serving our local community, and communities around the world. On Resurrection Sunday, April 1, 1945 the first church service was held. It consisted of thirty-three Christians who had left Southside Baptist, a Southern Baptist church with the intent of forming an independent fellowship in order to enable them to support independent missions and missionaries. From the beginning missions was always a strong emphasis. Even in the very early years the church determined that 25% of its budget would go toward missions. Their desire was to be independent of man and dependent upon God. The church leadership met first on April 4, 1945 for the purpose of forming the church. The church originally met at the home of Dr. and Mrs. Farmer in Bradenton and was called Maranatha. Rev. Wendell Phillips presided, T.J. Green was elected Secretary, Edgar Jones, Treasurer. A committee was formed with E.L. Pope, D.N. Thompson and George Henderson to prepare Articles of Faith, Constitution and By-laws. The final drafts were submitted and passed on May 13, 1945. At the April 13, 1945 business meeting the name Calvary Baptist Church was chosen and approved. 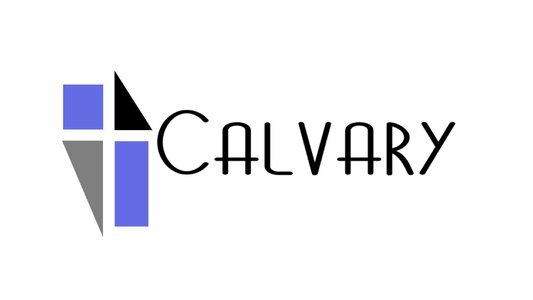 At Calvary we desire to be a church of families with a common unity built around the Gospel of Jesus Christ and the mission of sharing this message to our community and around the world; where people gather to hear Biblically sound expositional and topical preaching with immediate life application; in a casual come as you are atmosphere, welcoming and accepting people where they are in their journey of life and seeing them discipled growing to be more like Christ, worshipping with classic hymns of the faith in a modern acoustic guitar style; and continually connecting with God and one another through small groups studying God’s Word and experiencing life together; with engaging ministry to children, youth, and families in a safe and secure environment. What does this mean for you? Most importantly, you're always welcome at Calvary Baptist Church. We're saving a seat for you. Wherever you're at in your faith journey, you'll always be welcome at Calvary.